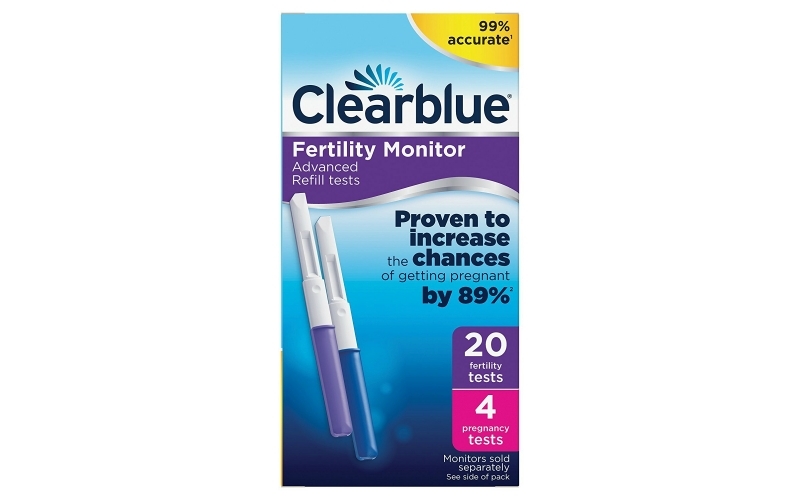 Can be used with Clearblue advanced fertility monitor. 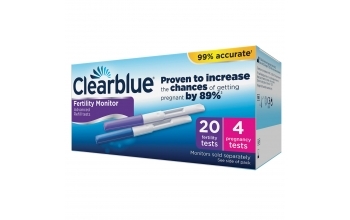 The Clearblue Advanced Fertility Monitor fertility test sticks are in purple foil and the pregnancy test sticks are half purple / half white with a purple cap. Package includes 20 fertility test sticks and 4 pregnancy test sticks.